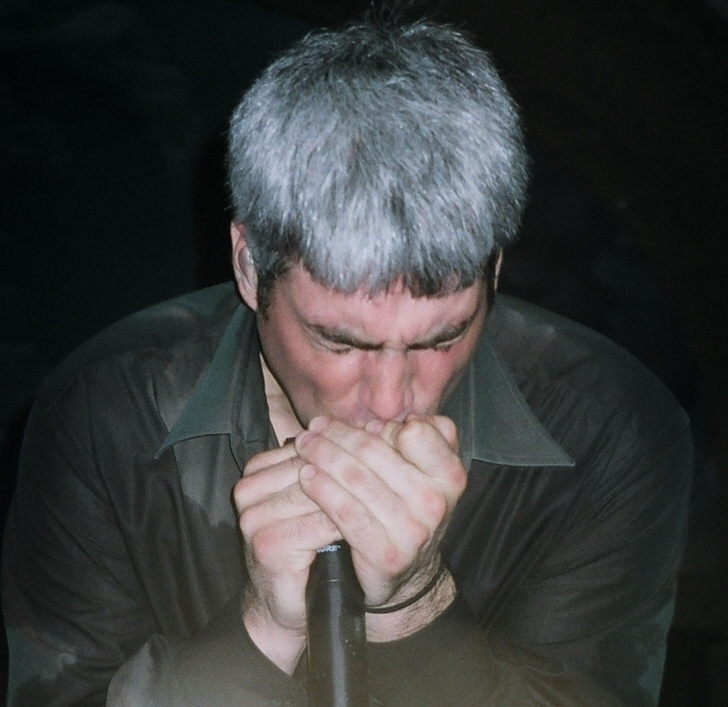 Today’s intellectually probing question is regarding harmonica photos. Open eyes or closed eyes? Which do you prefer? For your assistance in this important discussion topic, here are some harmonica photos, with alternating open eyes and closed eyes pictures. I’d say it’s an open and shut case…Taylor looks good either way! #1 is Taylor perfect! Sooooooooo HANDSOME!!! If I have to pick, I’ll take #s 4, 8 and 10, closed eyes . Well, Taylor looks great as always, in ALL these pics! But if I have to choose, I’m going to say closed eyes. I love #8!! Thanks! Definitely open eyes. They are all so great but I never want to miss seeing those brown eyes. Thanks TsH. Happy Friday everyone! I have no preference as long as he looks like # 3, 4, 8, or 9 when doing it! 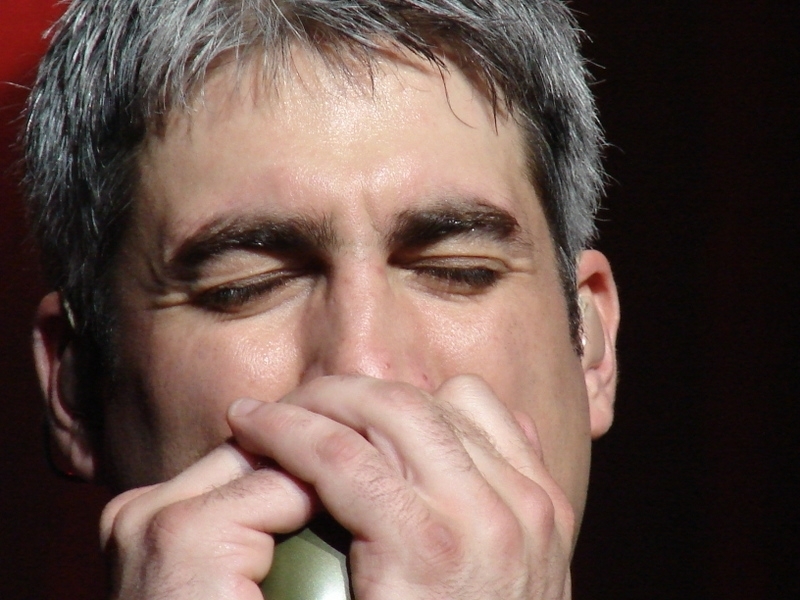 I don’t like singers who have their eyes closed all the time, but I LOVE harmonica players who close their eyes. 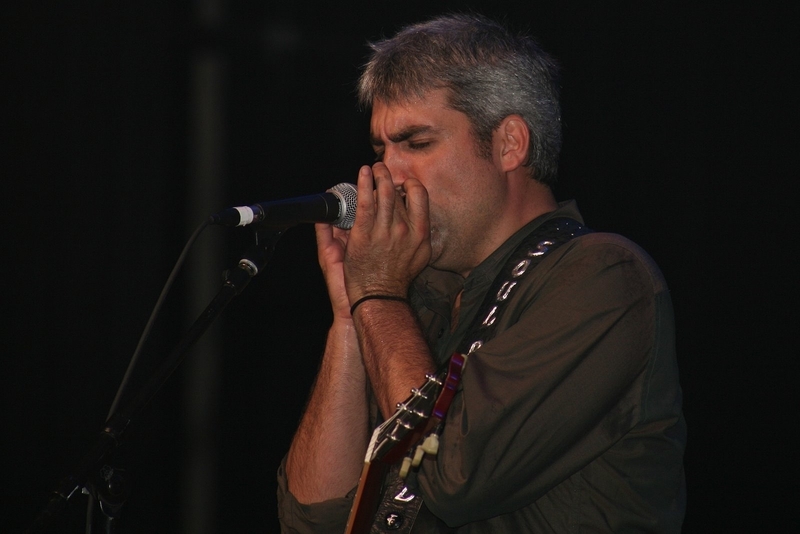 Or I should say, I love one special harmonica player when he closes his eyes. Is the bonus going to be one-eye closed, TaysH? As long as he keeps wailing on those harps, I don’t care what he does with his eyes. It’s hard to say but with closed eyes we get to see those long lashes. THUD. Closed eyes are so dreamy and then sometimes so intense….plus the lashes factor close the deal for me…. Eyes open or closed it is just nice to see how he puts his everything into whatever he does, singing, guitar, and harp playing. Thanks! 2, 4, 6, 8 Who do we appreciate?! 1, 3, 5, 7, Look at these and you’re in Heaven! 9 and 10 Let me look again! Say it loud – TAY-LOR, say it proud TAY-LOR, TAYLOR! Yeah! I thought at first when I saw the headline for todays pics… it would be the open eye Taylor. But the intensity that shows on his face when he has his eyes closed might change that opinion. Well…. the decision is…there is no decision. How can we lose when the pic is of Taylor? Some of these are truly beautiful. This is a tough one because some of the open eyed ones are great esp. #1, but the closed eyes in #4, 6 and 10 are intense. I need to do some right clicking. Closed eyes and eyelashes for me, at least until he opens his eyes again. If I was forced to choose it would be closed-for the lashes, the passion and his I’m not-holding-back aspect of the whole darn thing. They’re all gorgeous and I love something (or numerous things) about each and every one of them, but, this morning- numbers two and four are mesmerizing me..
Definitely CLOSED! He has the most gorgeous eyes & I love looking into them. But when playing harp – closed is the way to go! I have to go with closed because it looks like he is putting so much passion into playing the harp. eyes open looks like he is having fun with it…. Eyes open or closed, the harp is Taylor’s Calgon moment. Obscure as this reference may be to some, it had to be said. Wow, what an unexpected pleasure to open the blog and find my pic right at the top of this fantastic gallery. Thanks! 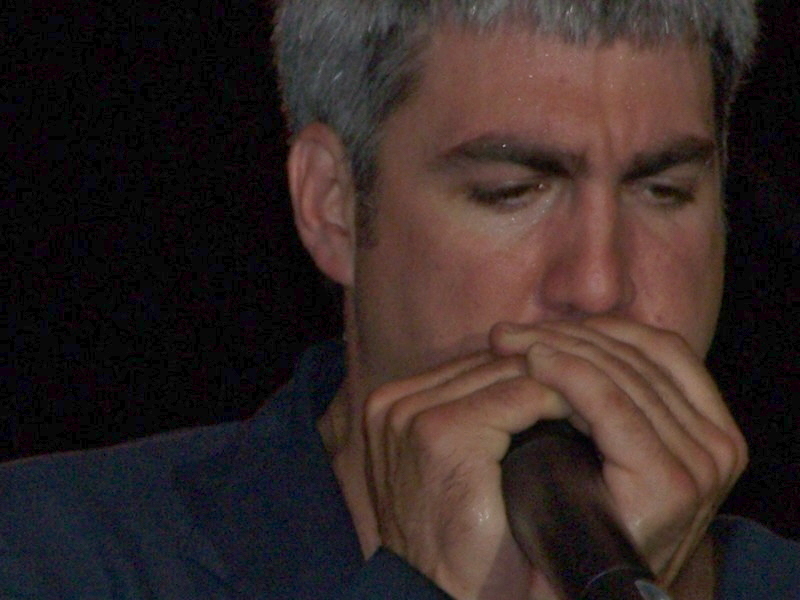 😀 WB was such an amazing show, and really the beginning of this wild and wacky Taylor Hicks journey for me. As for the intellectual question debating open vs. closed…well they’re kind of like yin and yang. It’s hard to choose. I love seeing things like pic #8 contrasted against pic #9. And he seems to be going to a faraway place in both #7 and #8, even though one is open, the other closed. However, having said all that, it’s pic number 4 that has shot right through me today, on about 34509202 different levels…..so I guess I’d have to say closed, at least for now. woops I made a mistake — I meant seeing pic #9 contrasted against pic #10…. Conditions are usually favorable for both. #4 Fantastic, but #9 INTENSE!! I definitely prefer “eyes closed”!!! eyes closed, eyes open, intense-sweat factor, lashes, nose freckles, chest hair, black wrist band ……you need to dig deep into the subject and be open minded. I’ll be back later after I have done my research. If you haven’t tried #4 full size as your computer desktop, I highly recommend it. Also #8 full size. I can’t make a choice. I love eyes shut and eyes open. I just love Taylor. IMHO, the eyes shut show just how much of his soul he is putting into the music. So, If I have to, I say eyes shut. I can’t make my mind up. I’ll go for a tie. and his mouth on that harp……GAH!! Transferable skills baby. He always looks a little crazy when he’s got his eyes open (exhibit A: photo 5), so I vote for closed. I prefer bloodshot crossed eyes with one open and one closed, but then that’s just me. So MUCH passion. That’s our guy! Came back to look again, and must say I just love the close up pics, where I can see his hands so well. Picture # 3 epitomizes why I love open eyes, while # 8 is the perfect example of why I love closed eyes. I’m usually more able to make a choice, but today I really, truly can’t. I just like them both too much to choose. Luv #10,,,,,maybe it is the polished look of the black suit and white dress shirt and the perspiration and the intense facial expression with the closed eyes. Wish that we could hear the harp. I’m sorry, TaysH, but this post leaves an unanswered question. Is nose harp played with eyes open or closed? Closed or opened the man is a work of art!! I think I lean toward closed ,but I love, love love # 1. I haven;t seen it before. Love the pin-strip wooohooo! Boy, these questions get harder all the time. I just love Taylor playing harp no matter what. I do think that I will vote for the closed eyes however since they seem to show more passion and GAHHHHH those eyelashes!!!!!! #1 is a sentimental favorite (thank you Linda T) because it was the first time I saw him live and close-up! However, #8 leaves me speechless……I think MN Sue described it accurately……and I love #6, 4 and 2 as well, so I believe my vote goes to closed eyes today. After intense studying and repeat viewing, I just can’t decide. Open, closed – I just love them all. Closed does show how much he is putting into his performance, but open is great, too. Well it took me all day to do my research..it was hard work..but someone has to do it (and I loved every minute of it)!! When Taylor lets the music move him and the harp gets going…it is closed eyes all the way baby. InThe Still – Of The Night!!!!! CLOSED EYES BABY – CLOSED EYES!!!! Mmmm, number 8-new desktop background. It is huge and beautiful! I like eyes closed, no, open, no, closed! Definitely closed. That last one looks like he bit the harmonica – ha.